When I made my first cold email, I was terrified. Putting yourself out there is not an easy thing to do. I did not have a huge following and was pretty new to this blogging world, but I was determined not to let that stop me. You shouldn’t either. 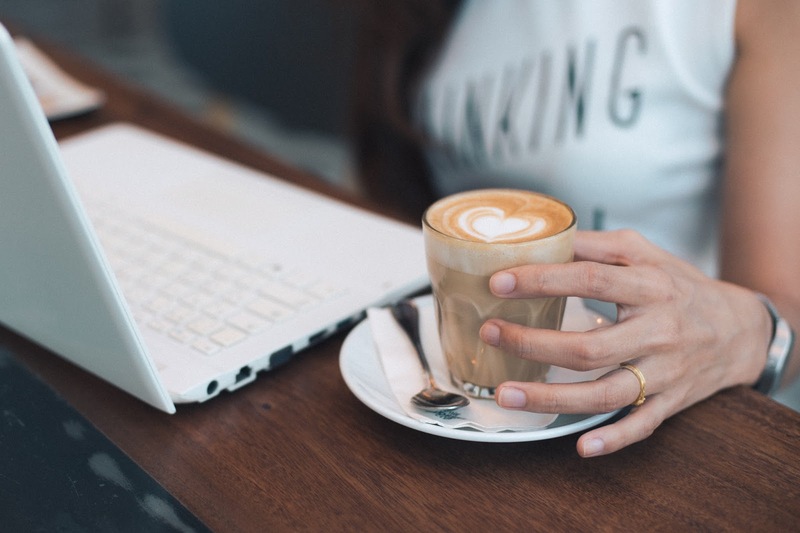 What is a cold email? A cold email is when you have never had contact with a brand/company before, and you send them an email asking to collaborate together. This is usually with a business that you have wanted to work together with previously and already have a knowledge of what they do/sell. I want to encourage you to put yourself out there. Every time I get nervous I always tell myself, “What is the worst that they can say, no?” In the end, if they do at least you will have their contact information for later down the road when you have grown a bit more. 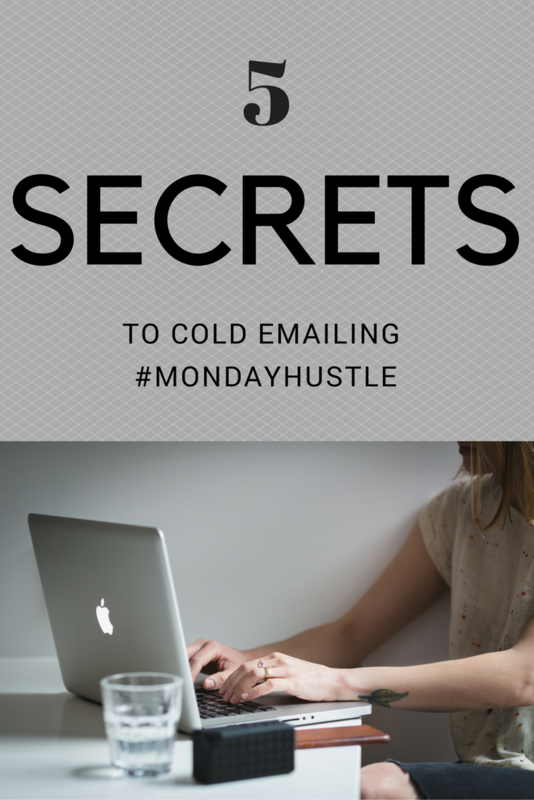 Here are some of my little secrets that I always include when I send out cold emails. You want to make a really strong introduction. Grap their attention right away and be personal. There is nothing worse than sending a generic email to a company. It shows them that you don’t want anything more than just a product. This is about creating a relationship with the brand in hopes of an extended collaboration if it’s possible. what your blog is about. After that first little info, I add a bit about my family if I am contacting a company that is family focused. Make sure to add in that you have been a customer of theirs for x amount of time if applicable. Let them know why you want to collaborate together. Is there a new fall line or holiday coming up and you have an idea on how to promote it? Is there a product that they have and you could create an impressive narrative for it? Is it for a milestone that you have reached and want to celebrate with your readers and you want them to be a part of it? Make it easy for them to see your vision of working together. You want them to be able to find you extremely quickly. I have all my social media icons attached in my email signature. However, I do like to make a hyperlink in my introduction when I tell them I am a blogger at Adventurous Mama. Since Instagram is my primary outlet that creates the most engagement I like to link there as well or point out that they can just click below. Most of the companies that you will be contacting probably have many others doing the same. You do not want them to have to work to find you on your outlets! I don’t always do this but it is not a bad habit to form and one I should probably start doing. Your media kit is like your resume. It has all your vital stats about your followings, who you might have worked with in the past and more information on what your blog and you are about. This saves them time from asking you for it. I will be talking about media kits next Monday if you aren’t sure what one is or how to make one. At the end of everything go over your spelling and grammar! Also, make sure it is addressed to the correct person. I can not tell you how aggravated I get when I am called a different name. For me, when I get an email and it is incorrectly addressed it shows me that you did not take the time or care into sending the email. Yes, I know that we are human and mistakes happen but there is always time to double check who you are addressing. If I haven’t heard anything back in about a weeks time I always like to follow up. More often than not I get a response back if I hadn’t previously. Do you have Recti Diastasis?